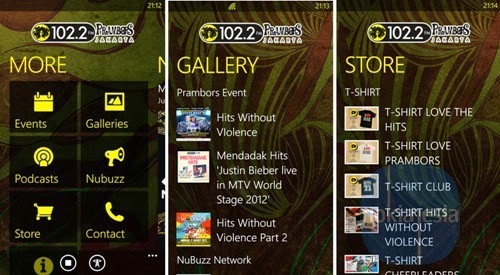 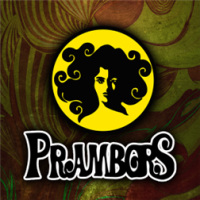 Prambors FM, One of the best radio station in Indonesia and a leading brand for radio who plays World's Best Hits music release their official mobile radio application dedicated for Nokia Lumia with Windows Phone 8. 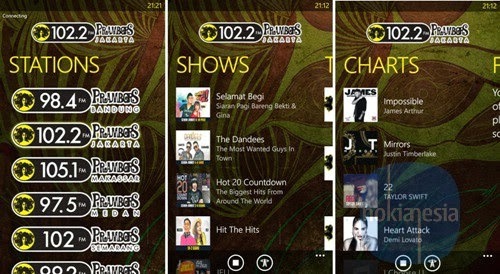 From now, you can listen to "Hits Terbaik Dunia" anytime, anywhere directly from your Nokia Lumia with Windows Phone 8. 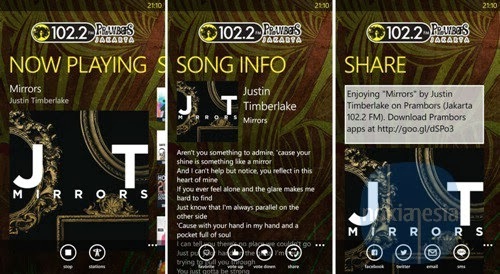 And don't forget to join the community of youth-on-the-move Indonesian.